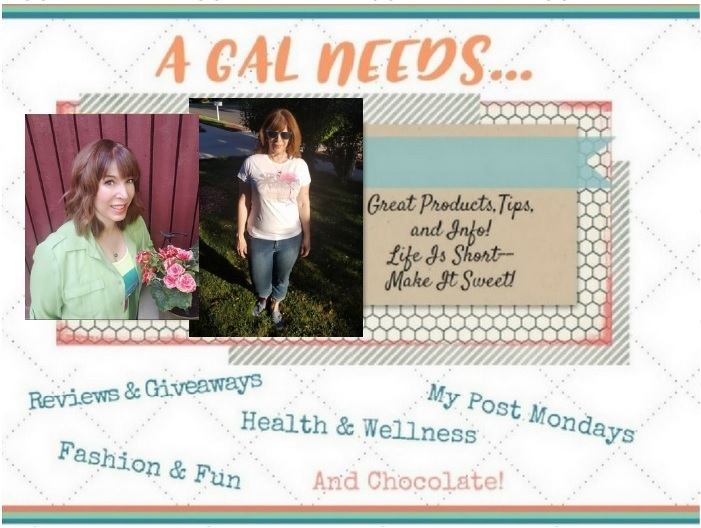 A GAL NEEDS...: Motivating Monday Post and Linky! Motivating Monday Post and Linky! I have been blogging on and off for 4 years now and really have been fascinated with all aspects of the genre. I'll be the first to admit that while I love to write, I need some work on my sentence structure, my descriptive phrases and my vocabulary. And that's OK! I am looking forward to learning and improving each and every day at my own pace, not competing with anyone else. As with many many bloggers, expression through writing is what brought me to the ranks but then I discovered the social media aspect and found that while it is important to promote your own product, it is even more fun to learn from others who persue the same persuasion. I suppose that is why I am not the most prolific blogger around. I am so busy reading and clicking around other sites! I have boosted many an Alexa ranking and Google Page Rank from my exploring. Many of the things I've read by my fellow bloggers and experts have spurred me on to explore and to delve further into my own interests and even find new interests. I have been motivated to try new things--from cooking, crafts, music, books to ways to relate to my family, home decorating and tips for my dog. I've been helped with many questions that I've had and with questions I had yet to come up with, answered before I thought of the question. This Monday I found a great article on how to get yourself published in Huffington Post. Carrie's story is so candid and it inspires me to be more assertive in pitching those companies that I'd like to see myself working with! You never know until you try....and try again! It's a reminder to me that everything takes time and practice. And even through frustrations, we need to press forward and keep doing what you love or envision yourself doing. Then, after much work, sweat, repetition, and disappointment, the fruits of your labor will come. And it will always be a surprise! My blogging experience has certainly surprised me in so many ways! We all need motivation! Did you find something that motivated you this past week? It can be a Tweet, Facebook Post or a blog post you like. OR you can write a blog post with the link embedded and tell why it motivates you! 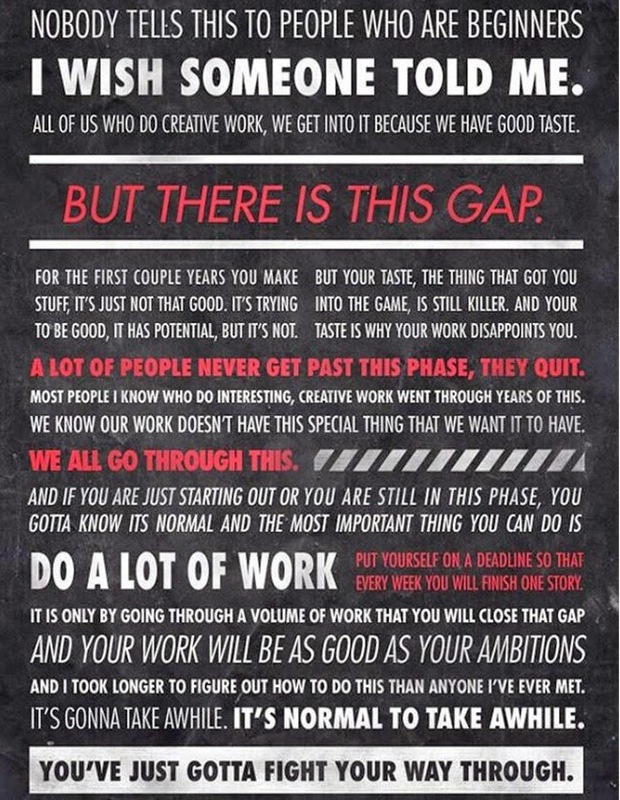 Do you have a motivational post already written? Link it up! I will definitely visit your post and comment!